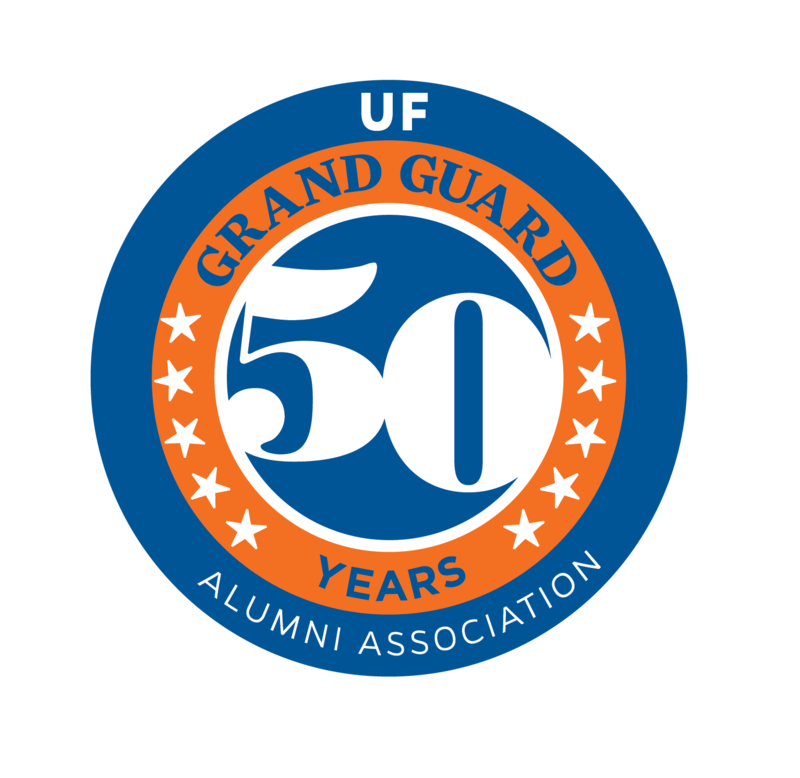 Join your fellow Grand Guard Society members for our first of many group voyages! Grand Guard Society members have the opportunity to reunite September 16-22, 2018 for a tour of Cape Cod and the Islands. This 7 day travel itinerary will feature a stop at UF’s northern-most facility which is located on the quaint island of Nantucket. The Preservation Institute Nantucket (PIN) is one of the nation’s oldest, continually operating field school for historic preservation. This program is managed by the College of Design, Construction and Planning and helps prepare the next generation of historic preservation through applied research and learning which focuses on urban/cultural landscape, architecture and interiors and materials and technologies. 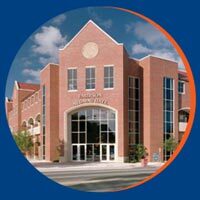 Don’t miss this unique opportunity to explore the impact that UF is having on the preservation of some of the nation’s oldest and most historic sites. Fly to Boston. Upon arrival meet your Tour Director and transfer to your Cape Cod hotel to begin a six night stay. Enjoy a Hyannis Tour to learn more about the history of the Kennedys and this seaside resort. Travel through Hyannis Port, home of the Kennedy Compound and see the Kennedy Memorial & St. Francis Church. Later visit Plymouth Plantation, an accurate re-creation of the Pilgrim’s 1627 village where costumed interpreters portray colony residents in this living history museum. Stop to see famous Plymouth Rock, the place where the Pilgrims first stepped ashore after a 66 day trans-Atlantic voyage. Later journey to the charming village of Sandwich. Incorporated in 1639, it is the oldest town on Cape Cod and known for its glassware. Visit the Heritage Plantation, where a collection of Americana ranges from early art and artifacts to horticulture, military history and a 1912 carousel. Enjoy a Welcome Dinner this evening with your fellow travelers. Board a ferry and cruise to scenic and historic Nantucket Island featuring a cobblestoned Main Street, unspoiled beaches, sea captains’ houses and art galleries. Enjoy an exclusive visit to UF's northern-most facility--The Preservation Institute Nantucket (PIN). The PIN is one of the nation's oldest continually operating field schools for historic preservation. Enjoy some time at your own pace to shop or explore the yacht filled harbor and waterfront. This afternoon board a ferry and return to your Cape Cod hotel. Visit the historic city of Boston. Enjoy a Boston City Tour featuring Boston Commons, the Old State House, the Old North Church from where Paul Revere got the signal to start his famous ride, the Old South Meeting House, Beacon Hill and Old Ironsides. Visit the Faneuil Hall Marketplace, located in downtown Boston near the waterfront and originally gifted to the city in 1742. Enjoy leisure time to grab a bite to eat, wander, people watch and shop. This evening enjoy dinner in Boston at a popular local restaurant then return to the Cape. Enjoy a scenic ferry ride to famous Martha’s Vineyard where little has changed since European settlers arrived early in the 17th century. The island’s resident population includes writers, artists, entertainers and fishermen. Your Martha’s Vineyard Tour includes the colorful Victorian cottages of Oak Bluffs, Edgartown with its stately houses built by whaling captains, pristine beaches and colorful yacht harbors. 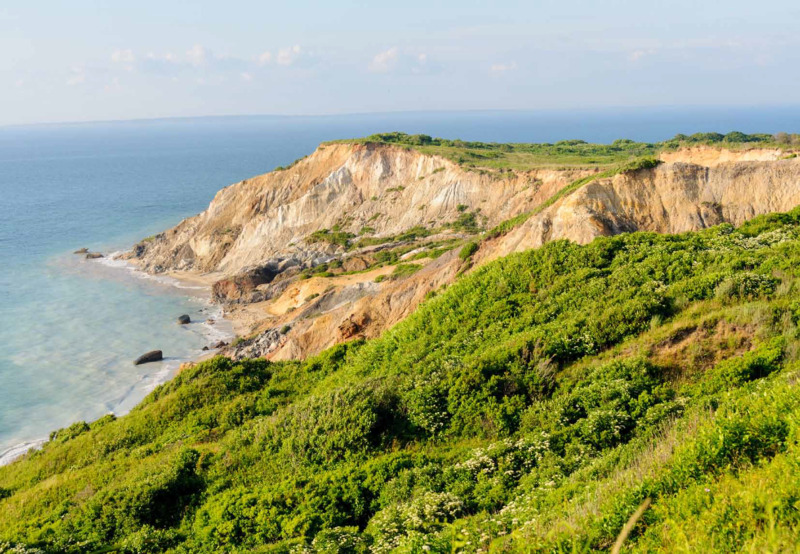 Also view the picturesque Aquinnah Lighthouse and Gay Head. Later return via ferry and back to your hotel. Visit Newport, Rhode Island, one of New England’s most delightful coastal cities and a long-time favorite vacation site of affluent socialites and yachting enthusiasts. Enjoy a Newport City Tour and drive by the Touro Synagogue, the oldest synagogue in America, the International Tennis Hall of Fame and the splendid estates along Bellevue Avenue. Marvel at the extravagant life-style of a bygone era with a guided tour of The Breakers Mansion, the Vanderbilt’s lavishly decorated turn of the century mansion. Follow “Ten-Mile-Drive” along the magnificent rocky coast which boasts exquisite estates from the early 1900’s. Enjoy some leisure time in Newport to explore the galleries and quaint shops. Tonight’s Farewell Dinner is a traditional New England Lobster Dinner. Today transfer to the Boston airport filled with wonderful memories of your Cape Cod & the Islands Tour.